Come to sign up at the Mudgirls Cob Stomp’n Station! 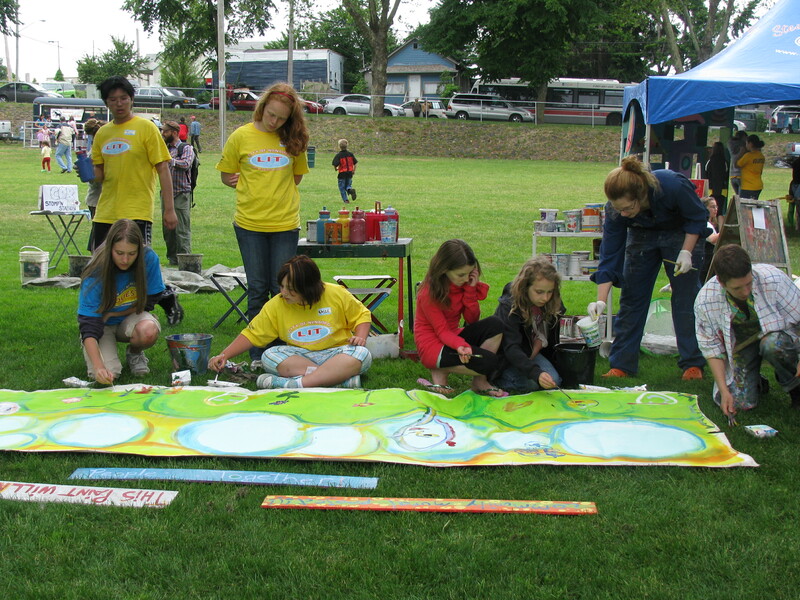 Want to get creative, messy and have fun with your neighbours? Enthused community members of the South End neighbourhood have put out the call. Together we want to create community oriented places, have FUN with our neighbours and learn how to build small and community effective natural projects. This initiative will bring 11 new, interesting and natural structures that will further enliven the South End and show Nanaimo our true personality! First projects will have personal consultation from the Mudgirls (Did you know we have a South End Mudgirl?). When we feel confident enough to take on the projects ourselves…we teach each other and the $200 starting budget goes directly to material costs! 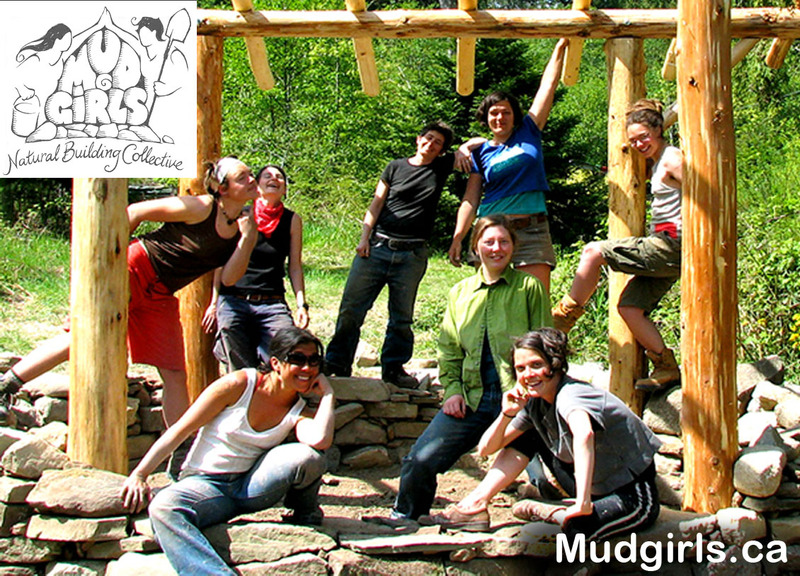 o Plan and build a project for your property (with help from your neighbours and the Mudgirls)! When everyone has completed their projects the Co-op share is complete! Complete a project on or around your property!